This year’s Super Bowl will be held in the most environmentally acclaimed sports stadium in the U.S., the Mercedes Benz Stadium, in Atlanta. The 2-million-square-foot arena, designed by HOK, opened to the public in August 2017, and was the first professional sports stadium in the U.S. to achieve Platinum LEED certification, the highest rating from the U.S. Green Building Council. Mercedes-Benz Stadium has achieved LEED Platinum certification, making it the first professional sports stadium in North America to do so. 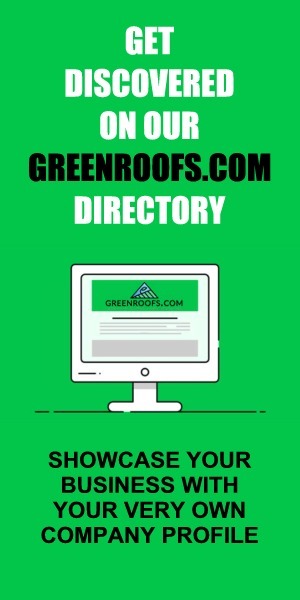 Created by the U.S. Green Building Council (USGBC), LEED, or Leadership in Energy and Environmental Design, is the most widely used green building rating system. 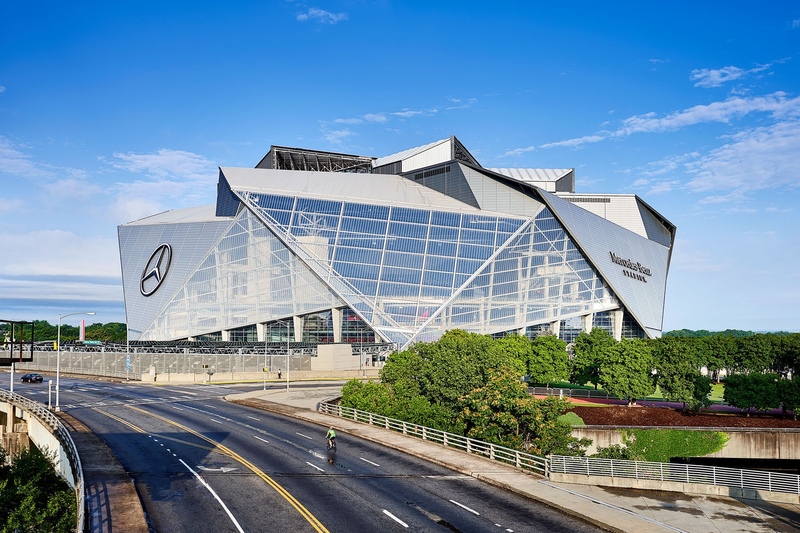 Home to the NFL’s Atlanta Falcons, Atlanta United of MLS and many of the world’s top sports and entertainment events, Mercedes-Benz Stadium has obtained more total points than any other sports facility in the world with 88. The stadium is equipped with 82,500 square feet of LED lighting, which lasts 10 times longer than standard lighting and reduces energy use by up to 60%. 4,000 onsite solar panels can generate 1.6M kilowatt-hours, enough to power 10 Atlanta Falcons games or 13 Atlanta United soccer matches. 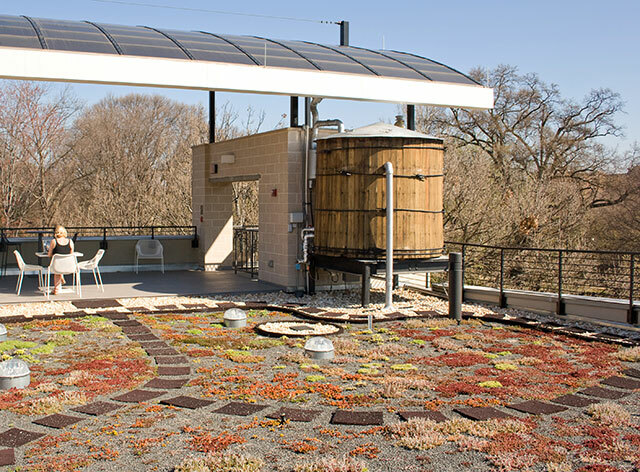 It’s the first professional sports stadium in the U.S. to earn all LEED’s water category credits, owing to the installation of an advanced stormwater management system that can store over 2 million gallons of water, which helps reduce flooding risk to surrounding areas. Fans can use any one of the 48 EV charging stations or take advantage of bike valets. Expect more stadiums to follow, as the NFL recently announced a membership with the Green Sports Alliance, an organization aimed at encouraging green and renewable practices at sporting events.